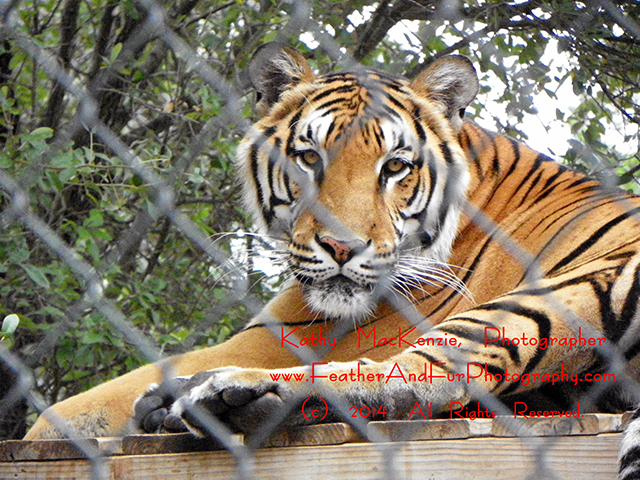 feather and fur photography-caesar-kathy mackenzie – If Animals Could Talk . . .